In Texas, educators must take a test that shows they have the knowledge and skills to effectively teach course matter in their subject area. One such test is the TExES English Language Arts and Reading 7-12 (231) exam. This exam tests a candidate’s knowledge in areas such as literature, written and oral communication, and more. The Texas tests are difficult ones, and they require tremendous preparation by candidates who hope to succeed. Here’s an overview of the exam and some excellent materials that can help candidates prepare. How many questions are on the TExES English Language Arts and Reading 7-12 exam (231)? There are 100 multiple-choice questions. There are also two constructed response questions — one covering literary analysis, and one three-part writing assessment. How long do candidates have to complete the test? Candidates have five hours to complete the exam. What is the minimum passing score? 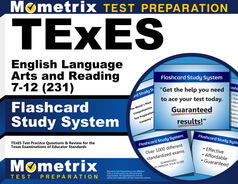 The minimum scaled score to pass the TExES English Language Arts and Reading 7-12 (231) exam is 240. 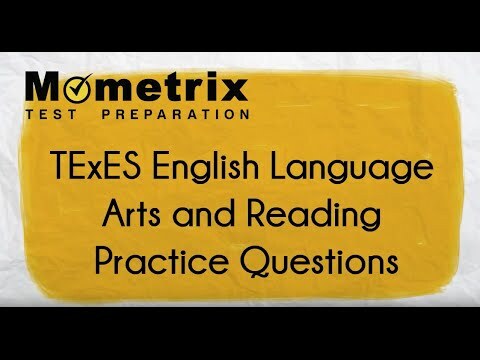 Where can I find my TExES English Language Arts and Reading 7-12 exam (231) score? Test scores will be available on the candidate’s testing account. Test centers are available throughout Texas, where candidates can take either a paper-based or computer-based exam. What’s on the TExES English Language Arts and Reading 7-12 exam? The exam includes four domains or content areas. Each contains competencies that test a candidate’s knowledge. Integrated language arts, diverse learners and the study of English contains roughly 15 percent of the test questions. This area has three competencies and tests candidates on the ability to understand the language arts curriculum and student expectations; understands how to provide written, reading and oral language instruction; understands word relationship, like synonyms; and understands cultural influences on English language development. Literature, reading processes and skills for reading literary and nonliterary texts is the largest test domain, containing about 40 percent of the exam questions. The section has four competencies. Here, candidates will be tested on word analysis skills; helps enhance student comprehension through the study of vocabulary; uses technology to further reading instruction and promote engagement; understands literary elements and devices; knows a number of literature genres, including classic and contemporary, British and world; understands nonliterary texts and their characteristics; and understands text structure such as chronology. Written communication is the second largest domain, comprising 30 percent of the test questions. It has two competencies. Candidates will see questions that include writing process stages, such as drafting, revising and editing; understands the conventions of writing, such as sentence construction; helps students develop, in their writing, their own style and voice; the ability to monitor and understand a student’s writing competence; understand the features that distinguish different writing forms, such as essays, short stories, and poems; and understands literary device. It’s test day. What identification do I need to bring? Please make sure to bring two forms of ID. One form, the primary form, should be government-issued identification such as a driver’s license that contains a photo and signature. Candidates must also bring a secondary, or supplemental, ID, like a student identification card. What time should I arrive at the testing center? Please arrive at the testing center before your test time. Any candidate who arrives late won’t be able to take the exam. Can I bring personal items into the testing room? No. Candidates aren’t allowed to bring in certain types of clothing, like hats or jackets. Candidates aren’t allowed to bring in any electronic devices, which includes mobile phones. What are the best study tools I can get? The study tools created by the professionals at Mometrix are the ones for you. 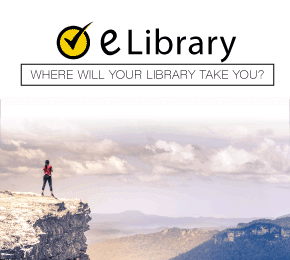 Our step-by-step study guide has been created by test-taking experts who understand the ins-and-outs of the TExES English Language Arts and Reading 7-12 exam. In addition to the study guide, our flashcards give candidates the ability to study where ever they are. Even if you have just a few minutes, you can use our flashcards to study those areas that may be proving difficult. Mometrix Academy is a completely free resource provided by Mometrix Test Preparation. 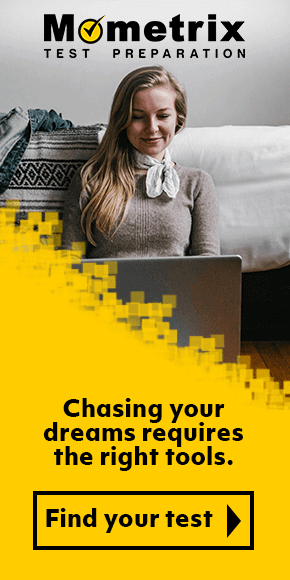 If you find benefit from our efforts here, check out our premium quality TExES English Language Arts and Reading 7-12 study guide to take your studying to the next level. 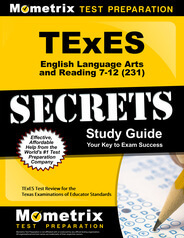 Just click the TExES English Language Arts and Reading 7-12 study guide link below. Your purchase also helps us make even more great, free content for test-takers.